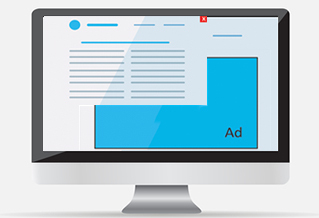 AdSmart allows publishers a seamless way to monetize website traffic by managing their sales process, meeting eCPM goals, and reducing operational costs and resources. 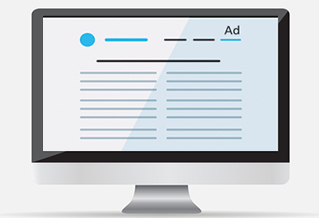 Through our partner network, publishers have the ability to reach advertisers specifically looking to advertise with their sites. 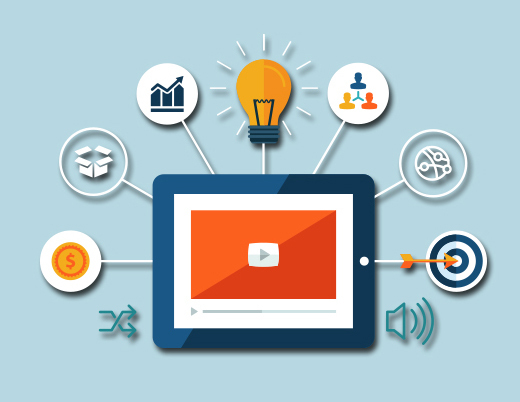 Work with our dynamic team to evaluate your business needs, revenue goals and tap into our network of media buyers and advertisers to find compatible inventory to sell on their site. 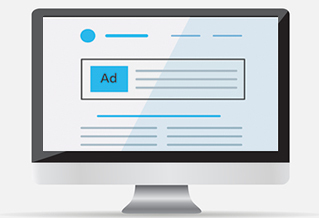 Publishers have the ability to select advertisers of their choice from the AdSmart network, and final approval of advertising partners is always up to the publisher. This ensures the publisher always maintains their voice in the process of selling ad space on their site. 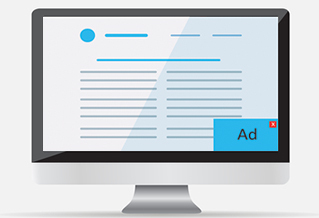 AdSmart ads can be placed in a variety of formats or sizes to suit your specific campaign. Below are listings of some of the more popular formats used in the past, but we also specialize in custom ad creation so if you have an idea to draw attention that isn’t already listed, contact us and let’s start working together to bring it to life. 300×250 or 468×60 ads inside the video player can be customized preroll, postroll, pause-roll or in-stream. 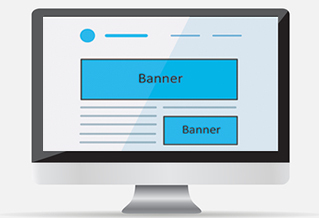 Text Tab Ads are a very cost effective and efficient way to find consumers who are already interested in your product. 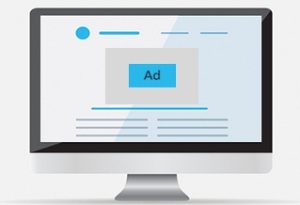 Text Ads are a very cost effective and efficient way to find consumers who are already interested enough in your product to read the advertorial content before clicking through to your offer. Popunders appear behind the main browser window. A full 1024×768 page triggered whenever a user clicks on the page they are visiting. Instant Messaging chat box ads display a 250×150 chat window at the bottom right of the page that links through to your content when clicked. 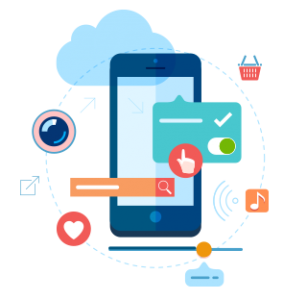 Mobile Ads can be created in nearly the same was as desktop ads for most of the ad types mentioned above with different ad sizes to fit the various device screen sizes being targeted.